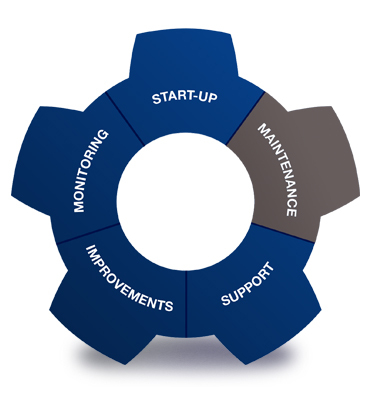 Our Service Kits for planned maintenance have been developed based on years of experience, to help you conduct planned service in as little time as possible. They include what is required for every specific service and the most up-to-date genuine spare parts, to extend your equipment's lifetime and ensure it is running on the latest technology. 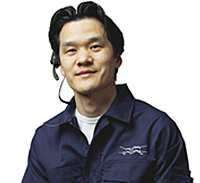 Service Kits are available for a large range of equipment, including pumps, valves, belt filter presses, screw presses, decanters and separators. All parts are specifically designed to match your equipment and operating conditions – the perfect fit and compatibility for your equipment. Service Kits are sent in one shipment. 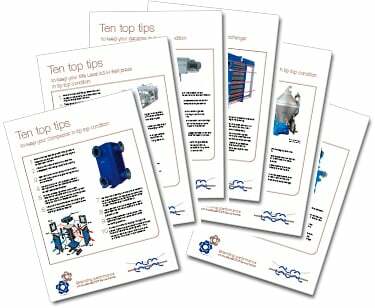 You can be assured of the right parts in the right packaging with the right fit and the right instructions. 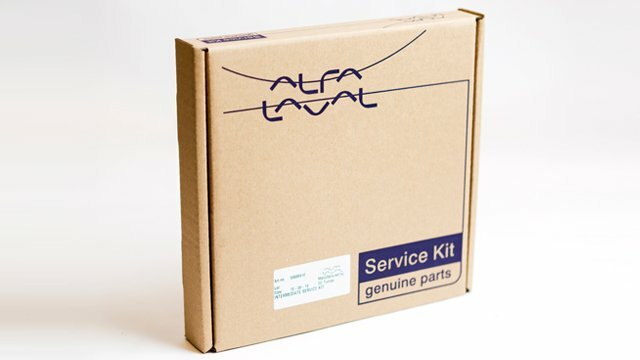 Service Kits can be ordered separately or be included as part of a Performance Agreement.